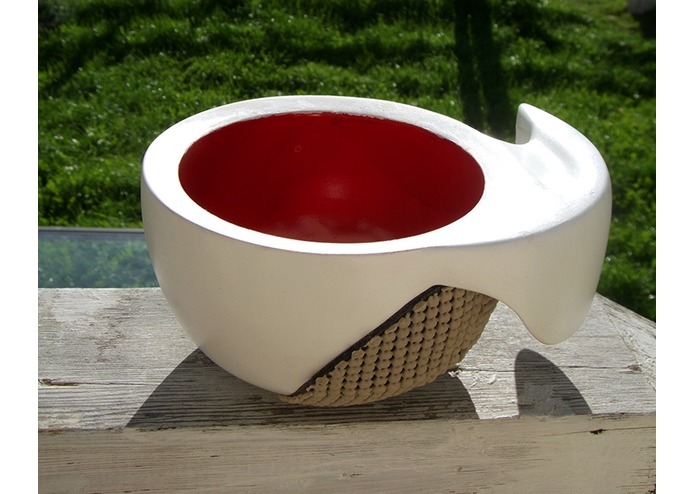 The Nautilus Bowl is the only bowl for people with hand disabilities, like tremors, painful joints, or reduced dexterity, that's ergonomic to hold and dignified to use. It's directly inspired by interviews with stroke survivors and arthritis patients, who demonstrated a clear unmet need for a bowl that's comfortable and affirming. The Nautilus turns meal time from a regular frustration into a positive and comfortable experience, helping people with hand disabilities feel good about eating again. We’re challenging the notion that design for disability means a specialized but unappealing user experience.What results is a simple, ergonomic solution that appeals to anyone who prefers to hold a bowl in one hand comfortably. 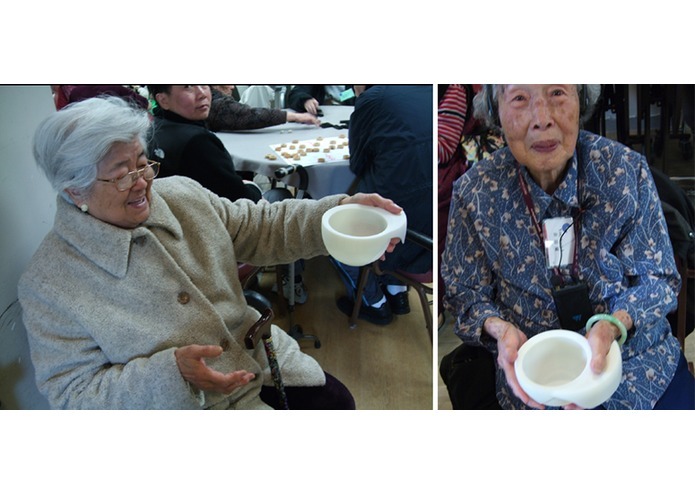 Enthusiastic feedback from stroke survivors, arthritis patients, and occupational therapists to our 3D printed prototype shows that our bowl could make a positive change in the daily lives of the tens of millions of people in the US alone that have arthritis, hand tremors, and other hand disabilities. Because the goal of the Nautilus helps people feel good and look good while eating, we think it’s commercially viable to a much larger market. 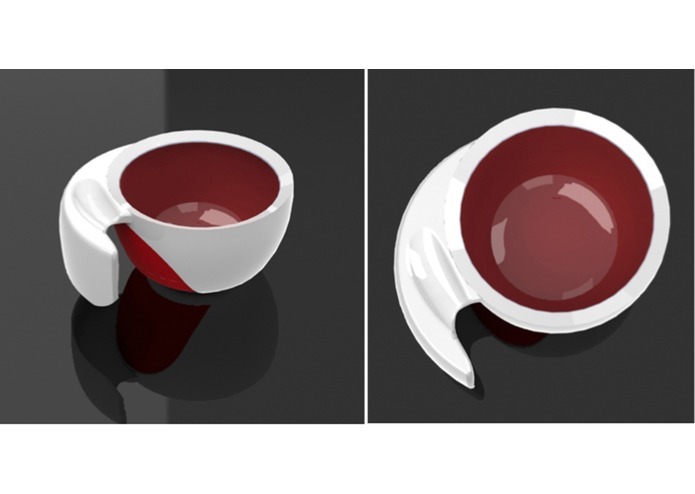 We’re not only interested in refining the current design for people with hand disabilities, but also in creating high-end ceramic pieces for people with or without disabilities, interested in unique, beautiful, and functional tableware. We'll use funding and resources from New York's Next Top Makers to prototype and scale up manufacture of the bowl in light-weight, food-safe plastic for people with disabilities. 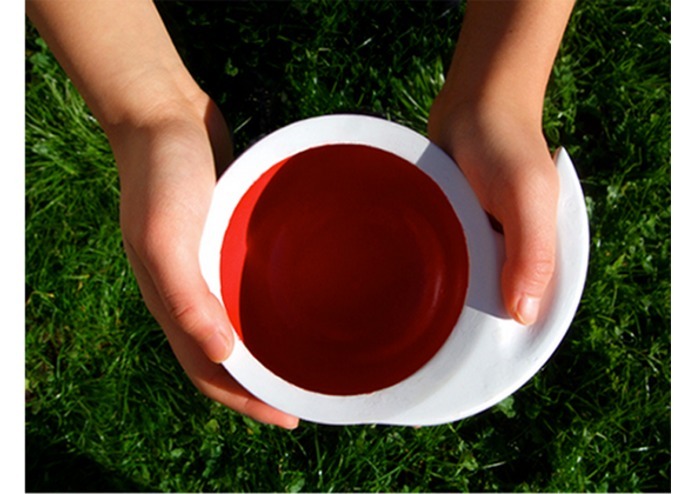 We'll also use our grant to prototype and produce a commercially viable ceramic version of the bowl.